Just a reminder of the above talk with Trevor Woods next Wednesday. Note the change venue from the lecture room at the Mardyke to the Hospitality Suite. This talk is ideal for those new to triathlon and also those in the first few years of competition. 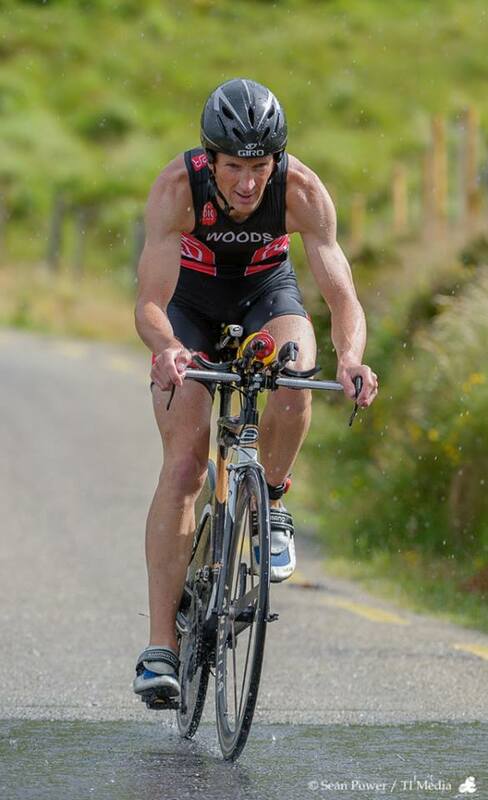 Trevor is one of Ireland’s most experienced triathletes with a wealth of experience both at national level and internationally. Every week a training prograamme from Driven to Tri (DTT) is circulated to members in the weekly email. At the end of The formal talk there will be an opportunity for a Q&A on aspects of the DTT programme.